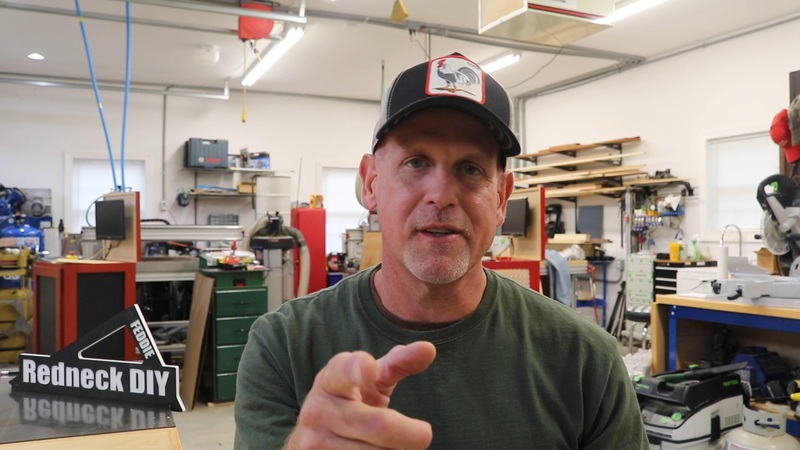 This is the inaugural Vlog showcasing the RedneckDIY life. 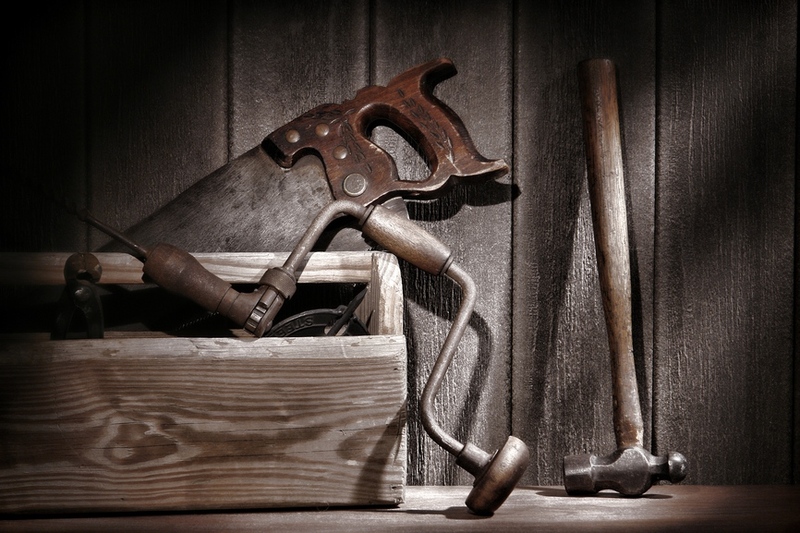 In this episode I talk about my ultimate table saw push stick, The Shocker Stick, Lonesome Dove Signs, Plasma CNC art, CNC Router Parts, Castle USA, and other things that filled my week. 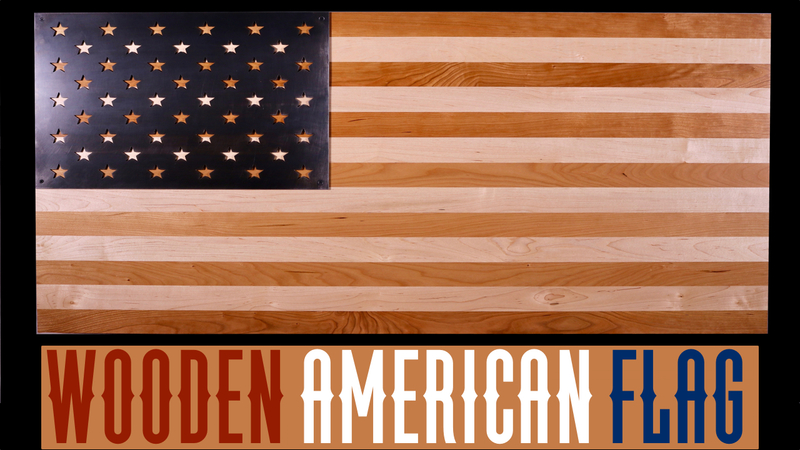 In this video I build a wooden American flag. I used maple and cherry strips to glue up the stripe pattern and cut the star pattern on my CNC Plasma Machine from CNC Router Parts. I think it turned out great.